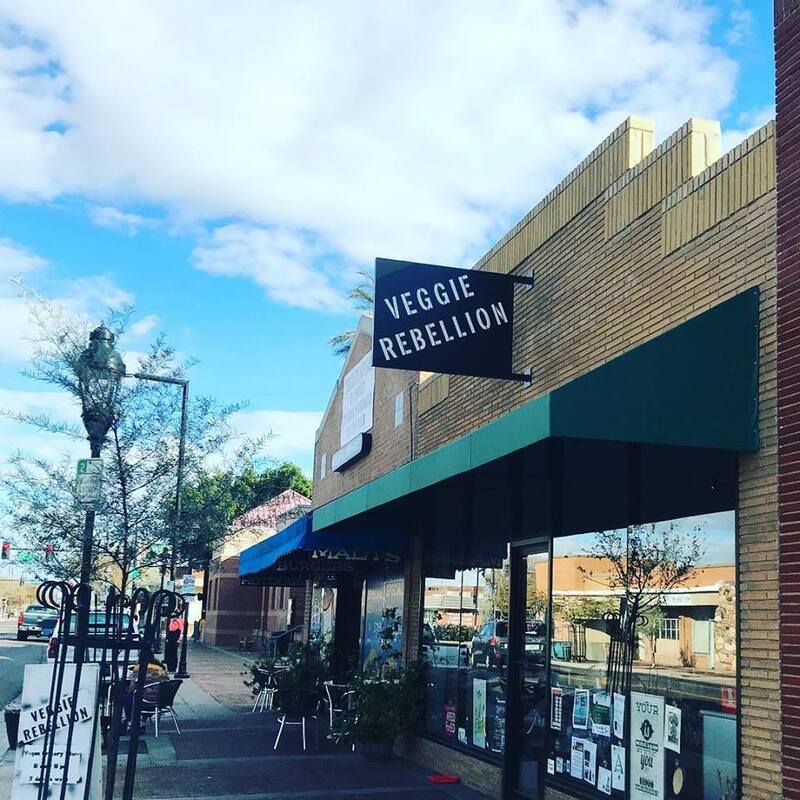 Arizona’s first and only vegan grocery store, Veggie Rebellion, was the brainchild of Sandra McKee and Dylan McKee. 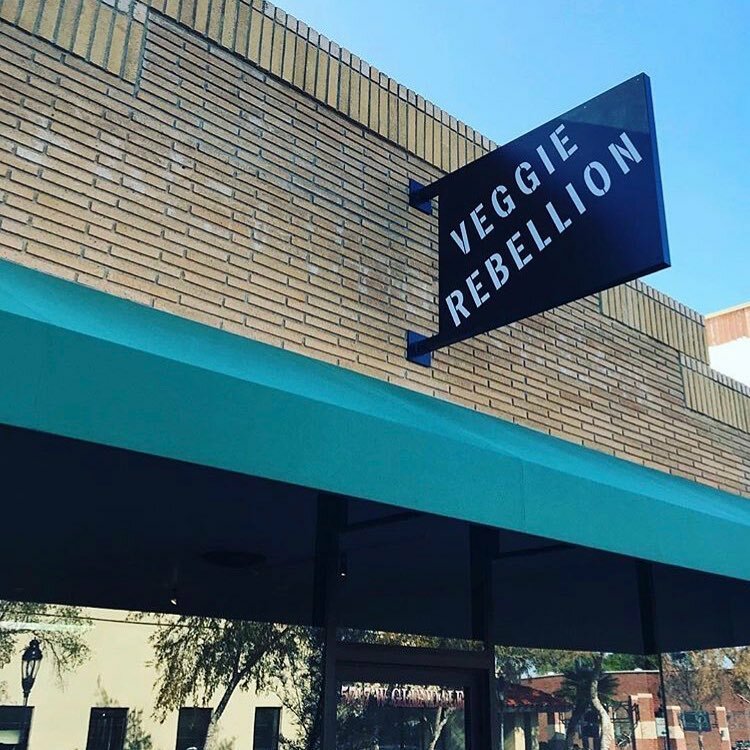 In pursuit of vegan community, Sandra and Dylan built Veggie Rebellion to provide more than just groceries. 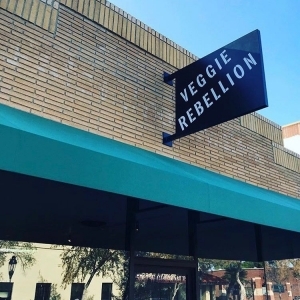 The store is often host to community events like restaurant pop-ups and free yoga. It’s also home to the Souse Vegan Social Club.